Recording studios are the central point in the history of popular music. Since the beginning of the 20th century, the recording studio has allowed musicians to to create permanent artefacts of their music that in centuries previous was not possible. 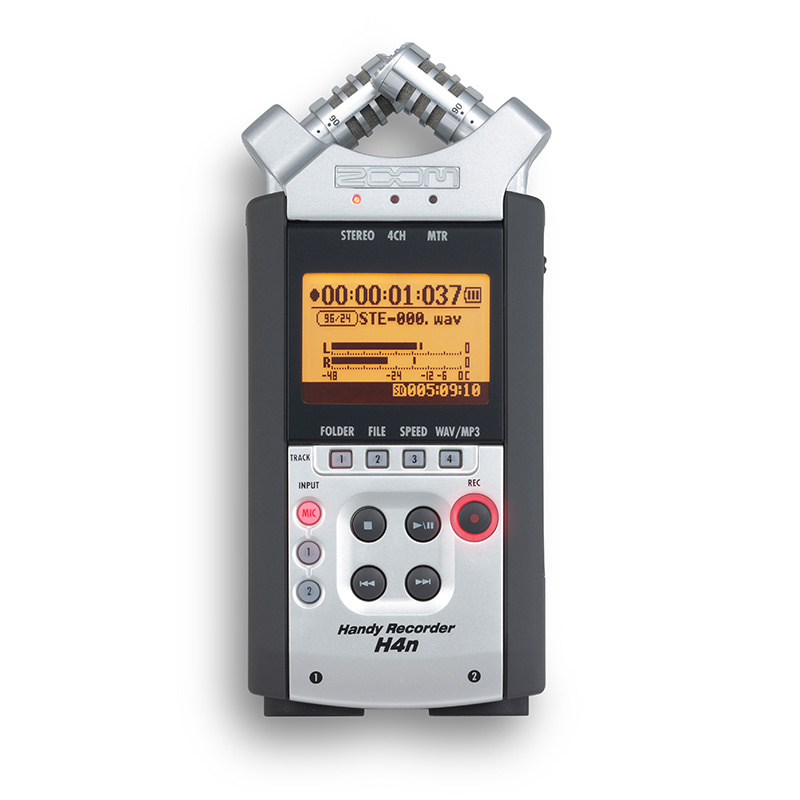 Since it’s modest beginnings, recording gear has had a huge evolution that has seen the equipment take many different shapes and forms. From small 4 track analogue consoles and tape machines to humungous analogue consoles and outboard gear and into the digital age we live in today. Through all its different forms, studio gear of both the analogue and digital varieties are still used today often coexist in most recording studios. The digital benefit of the digital age has allowed bedroom producers to create home studios that were previously unfathomable. Through modern DAW’s, compact mic preamps and plugins, musicians can create high quality recordings from the convenience of their own home. Studio equipment is at a level of diversity and accessibility that has never been seen before. 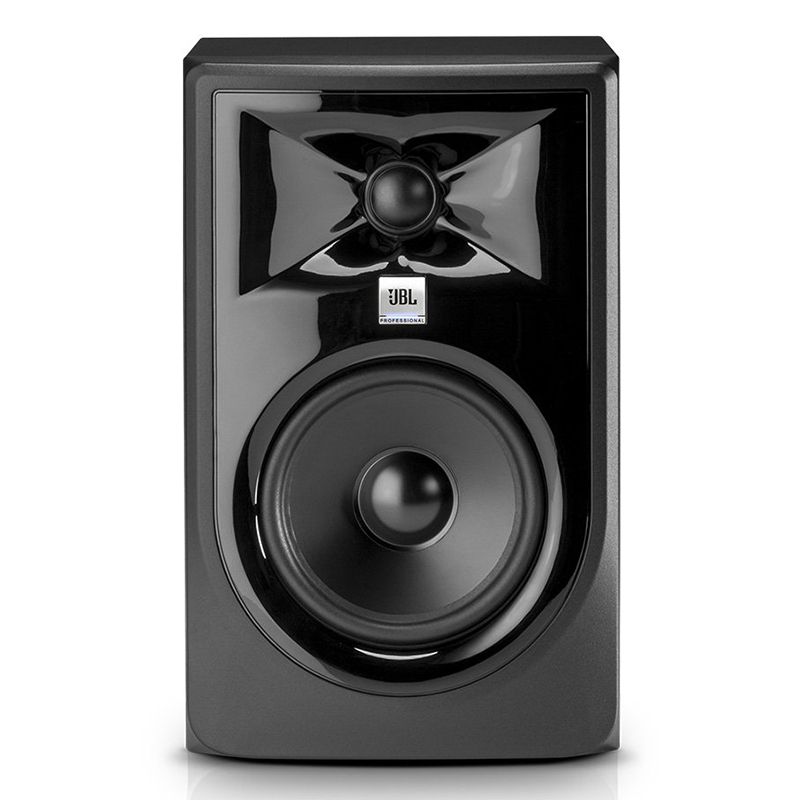 Explore the range of studio hear today. 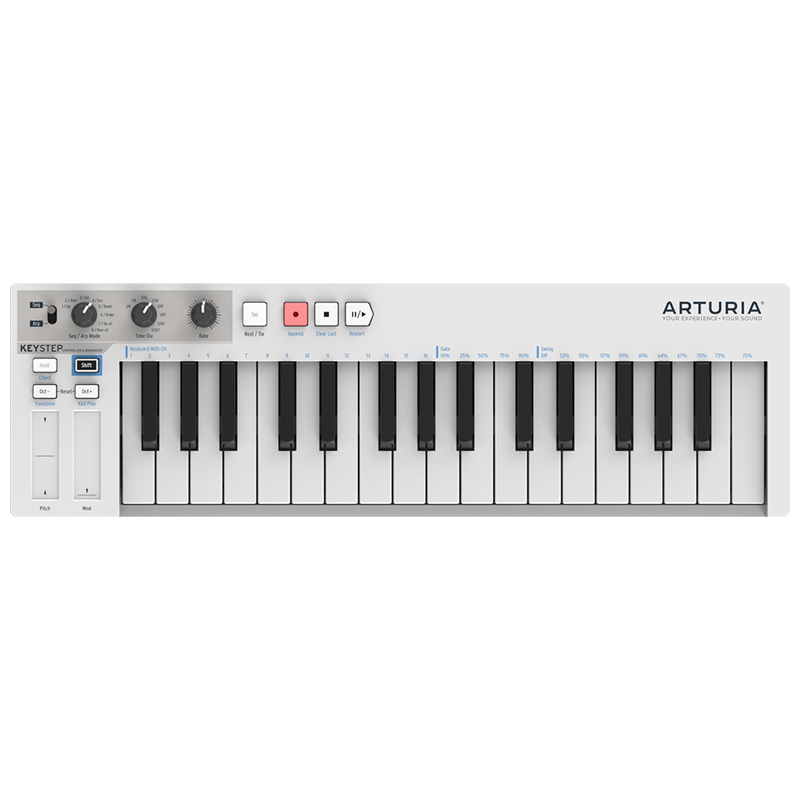 Browse the World of Music range of studio gear. 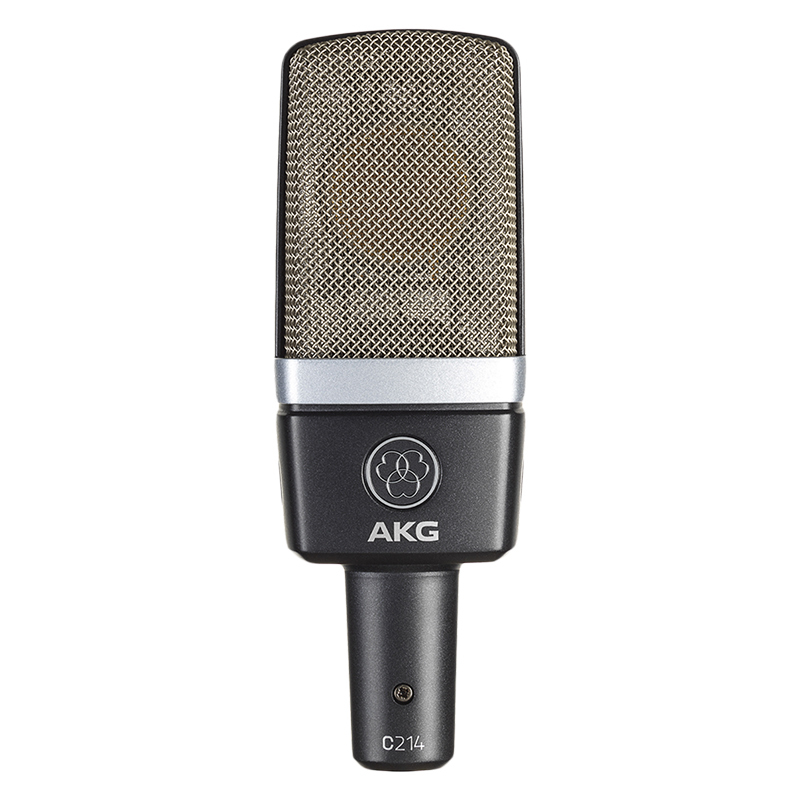 We stock a great range of microphones, recording interfaces, midi controllers, studio monitors and a heap more. Our range includes some of the world’s most sought after brands such as Universal Audio, Shure, AKG, Focusrite, Audio Technica, Roland, Arturia, Korg and more! Browse the range today – we ship Australia wide!